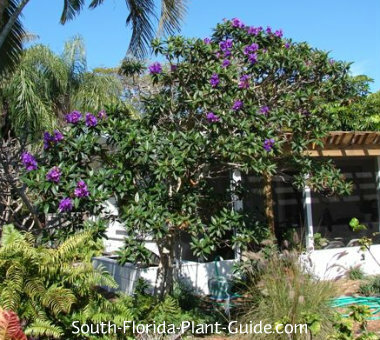 The tropical tibouchina tree is one of the most breathtaking purple-flowering trees in South Florida. It can be a challenge to grow, but - when planted in just the right spot - the beauty of tibouchina will have people knocking at your door to find out what it is. The tree makes a spectacular show of royal purple blossoms on and off all year, more in warm weather. Sometimes called Purple Glory Tree or Princess Flower, tibouchina granulosa is one of several tibouchina varieties, all of them shrubs. The granulosa is the largest, the only one with somewhat shiny leaves (other tibouchinas have velvety foliage to one degree or another), and the best one for growing in tree form. Too much sun is a problem for most tibouchinas. They do best in a partly shaded location...a few hours of sunlight, with filtered sun or bright shade the rest of the day, is ideal. This tree can grow to 15 feet but it's best kept around 8 to 10 feet tall. It grows in a sprawling fashion, so buy one already trained to a single trunk. Tibouchina trees should be planted in areas protected from strong winter winds - close to the house and/or sheltered by cold-hardy hedges or trees. 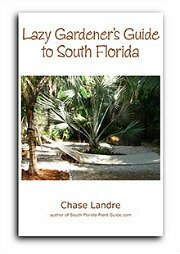 The plant is a moderate grower that needs the warmth of Zone 10B or coastal areas of Zone 10A. Add a mixture of top soil (or organic peat moss) and composted cow manure to the hole when you plant. Trim a tibouchina tree occasionally for shaping or to remove low growth. 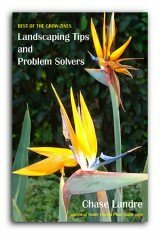 A hard spring pruning isn't necessary though you may want to give it a good "haircut" then to remove any winter damage. 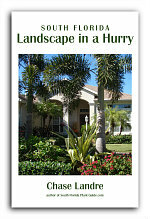 If the tree is grown close to the house, you'll need to trim the top so it won't interfere with gutters and eaves. Fertilize regularly - at least once each in spring, summer and autumn - with a quality granular fertilizer. Supplement feedings with bone meal and/or liquid to promote heavy bloom. Regular watering is best but be careful not to keep the tree too wet - shadier areas take more time to dry out than sunny ones. 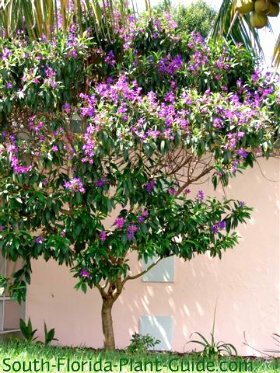 Tibouchina trees can go close to the house - come out 3 or 4 feet (or more) from the structure. This tree can grow very wide, so allow enough room for it to spread out - or keep it trimmed smaller. Tibouchinas can grow in containers but prefer being planted in the ground. COMPANION PLANT SUGGESTIONS: Plant with other things that like some shade, such as pentas, croton varieties like Sloppy Painter and Petra, dwarf powderpuff, pinwheel jasmine, Xanadu philodendron, variegated ginger, orange bird of paradise, firespike, golden shrimp plant, and wild coffee.